For ten years, the Marvel Cinematic Universe has been bringing the mightiest and most beloved characters to life on the big screen. 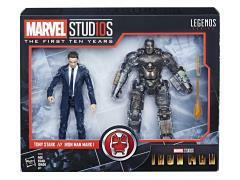 In commemoration of this incredible cinematic collection of the world’s greatest super heroes and super villains, Hasbro has partnered with Marvel Studios to create the Marvel Studios: The First Ten Years line, including premium figures from across the MCU’s most patriotic, mystical, Hulk-busting, and dance-worthy blockbuster hits. 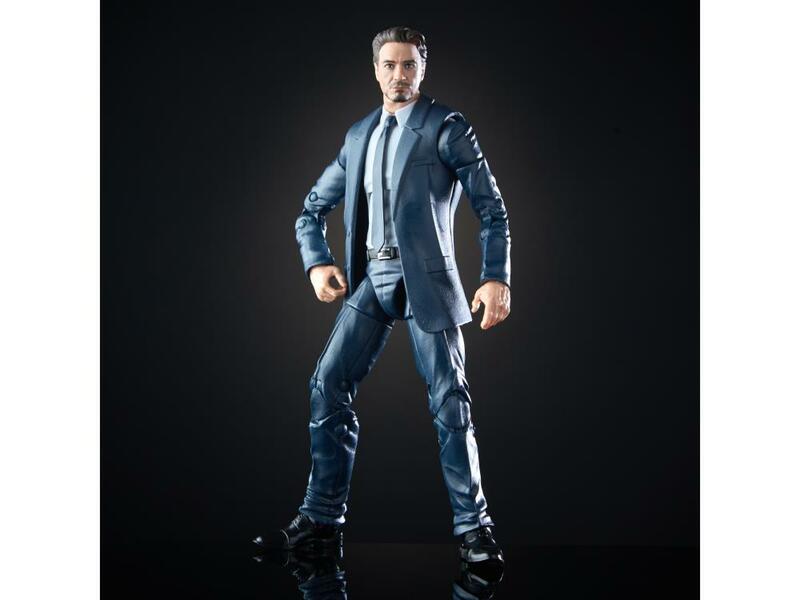 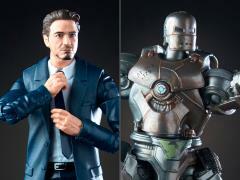 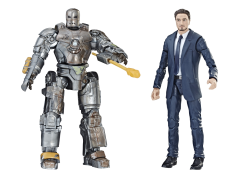 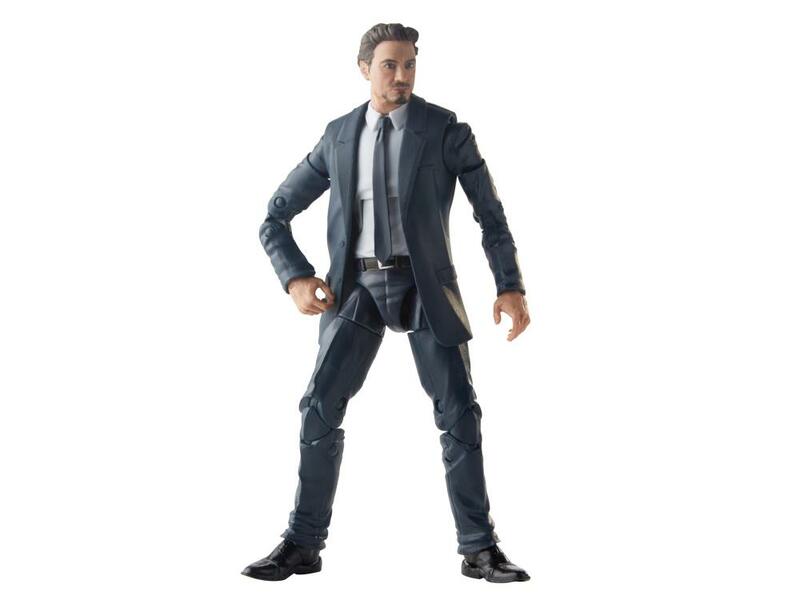 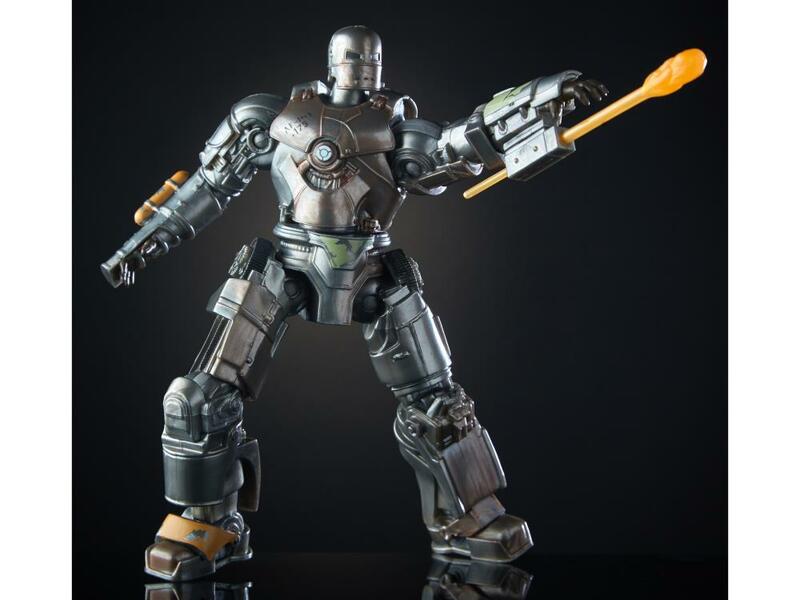 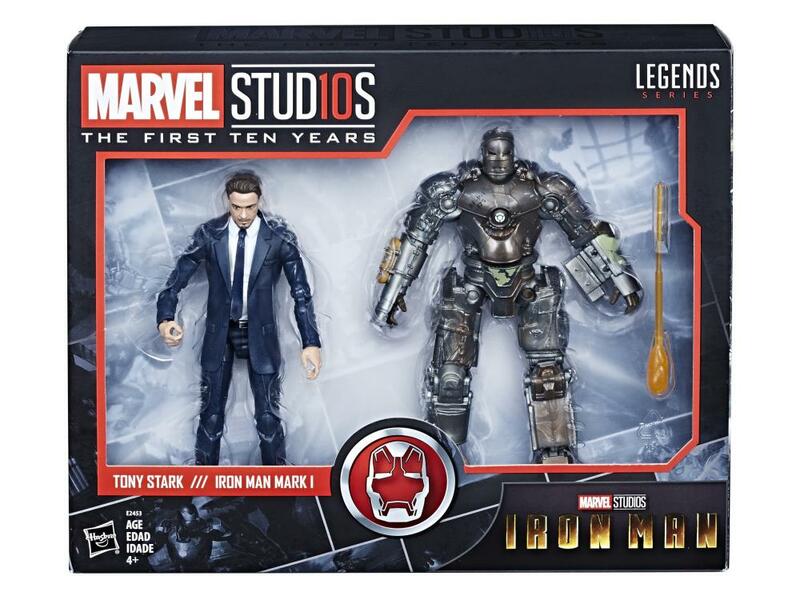 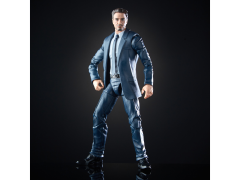 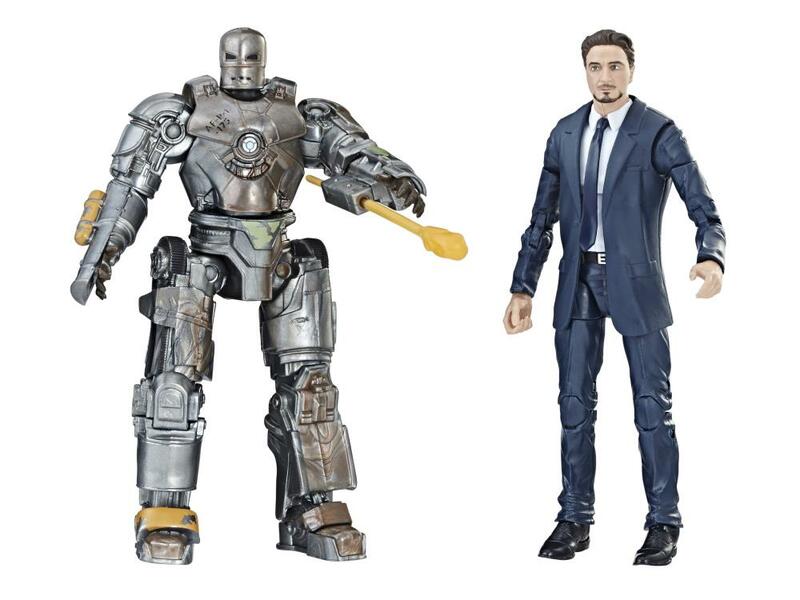 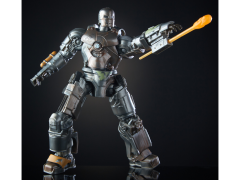 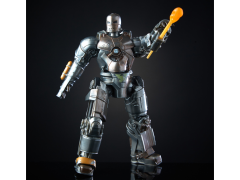 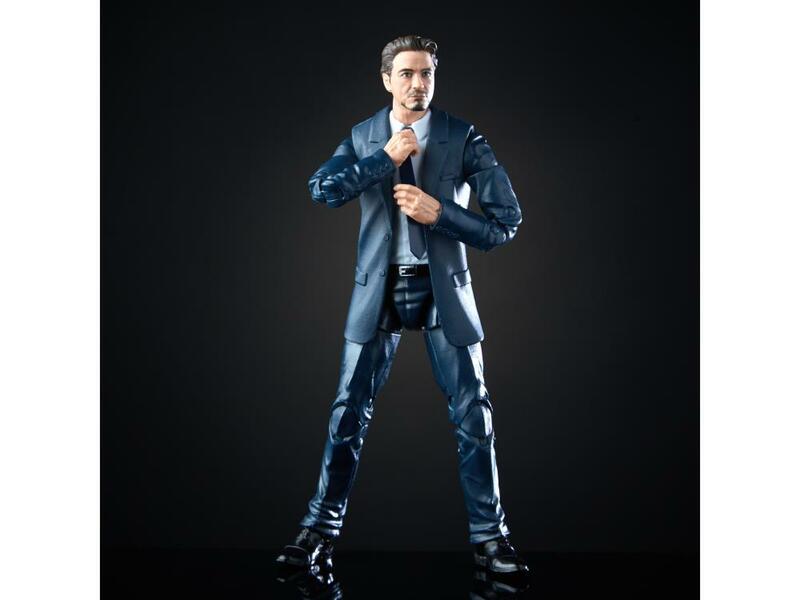 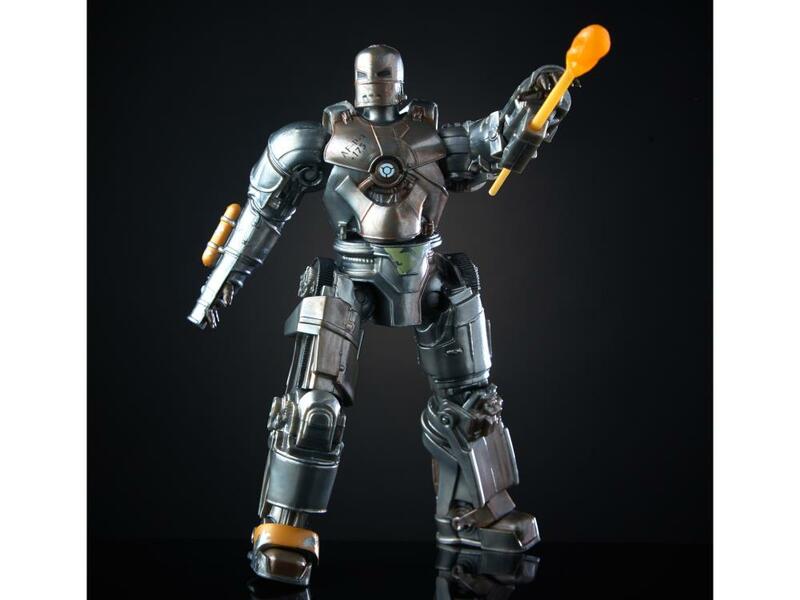 Imagine the first time Tony Stark suited up as Iron Man with this 6-inch figure, featuring premium articulation and highly detailed design inspired by the 2008 hit movie, Iron Man.